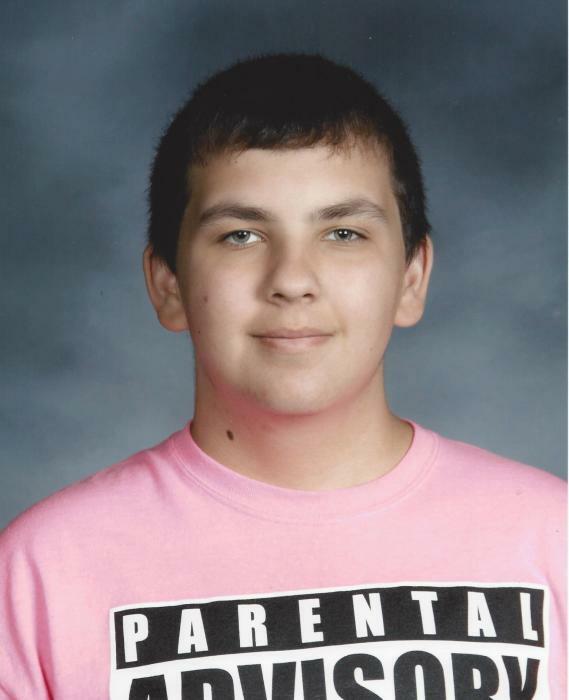 Zachary Scott Holland, 20 of Valparaiso, passed away Tuesday, August 21, 2018 as the result of a car accident. He was born March 19, 1998 in Hobart, the son of James P. and Rachel E. (Johnson) Holland. Zachary was a guard at the Indiana State Prison in Michigan City. Surviving is his father James (Marcy) Holland of Valparaiso, his mother Rachel Johnson Holland of Valparaiso, sisters, Tiffany Holland of Valparaiso and Samantha Holland of Valparaiso, stepsister Jessica Staniszewski of Valparaiso, the love of his life Kayla DePaul of Valparaiso, his uncle Terry (Julie) Johnson, and cousins, Kristopher (Teagen) Johnson, and Kai Johnson, Goddaughter, Amelia, and paternal great grandmother Jeanne Hughes of Highland, and maternal great grandmother Betty Herren of Valparaiso. He was also survived by numerous aunts, uncles, nieces, nephews, cousins and countless friends. Zachary was an avid fan and loved D.C. and Marvel comics. He was preceded in death by maternal grandmother Susan Schroeder, and grandfather Terrence Johnson Sr., paternal grandfathers, Joey Langel and David Holland. Visitation will be held Sunday, August 26, 2018, 3-7 PM and Monday at 10:00 AM till time of service, at Bartholomew Funeral Home, 102 Monroe St. Valparaiso. Funeral Services will be on Monday, August 27, 2018 at 11:00 AM at Bartholomew Funeral Home, Rev. Mike Porter officiating. In lieu of flowers, memorials may be made to the family. As a way to Honor Zachary’s memory, the family invites guests who are in attendance to wear DC or Marvel comic apparel.